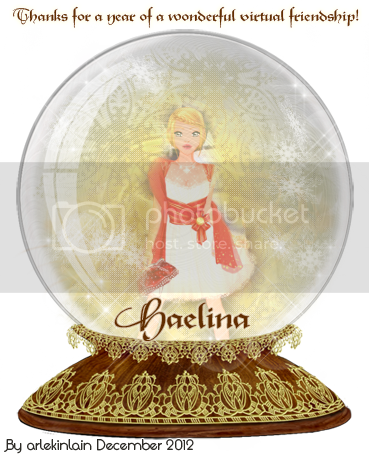 Haelina :: OhMyDoll : The game of virtual dollz - fashion game - dressing and seduction, styilst game ! haelina has 96 goodness points. Thanks for visiting! I would like to ask you to PLEASE keep my lifetime votes even. Thank you. P.S. Please NO pink gifts, thank you. Unless you write somewhere on your alts they are yours I won't know and the votes won't be counted. And here are some amazing gifts i got from my dear friends!